When it comes to working on a project there may not be anything more important than having a good pair of gloves. 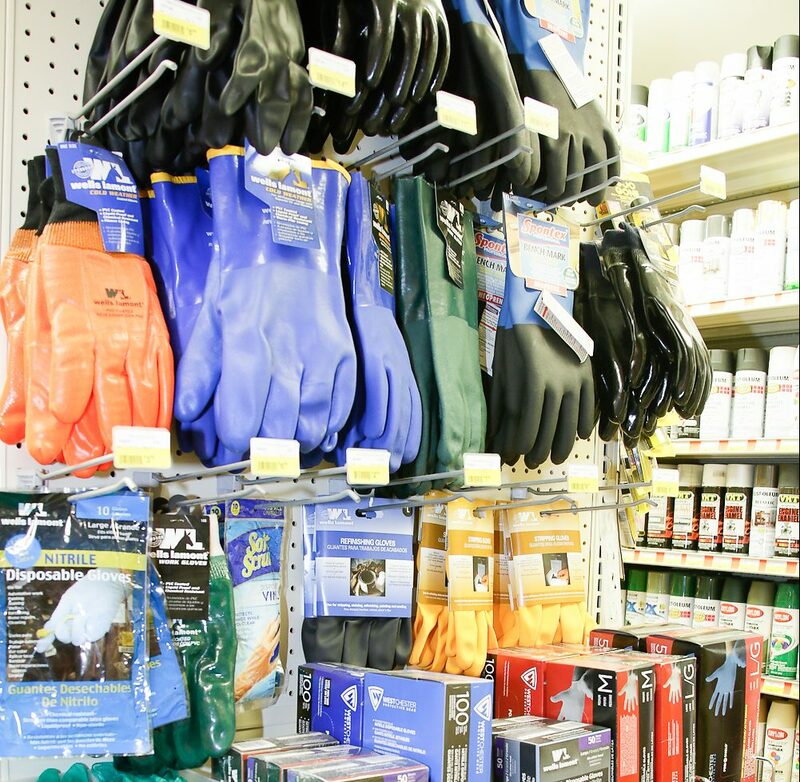 Whether you are gardening, shoveling snow, working on the car, piling wood, unloading a truck, or just trying to keep your hands out of that slimy nasty stuff, Woodstock Hardware has the gloves you want and need. And let’s be honest, gloves make you brave! Would you pick up that dead mouse without gloves on? Or wipe away that mess of spider webs with your bare hands? Nope. But with gloves on you will certainly give it a try, won’t you? 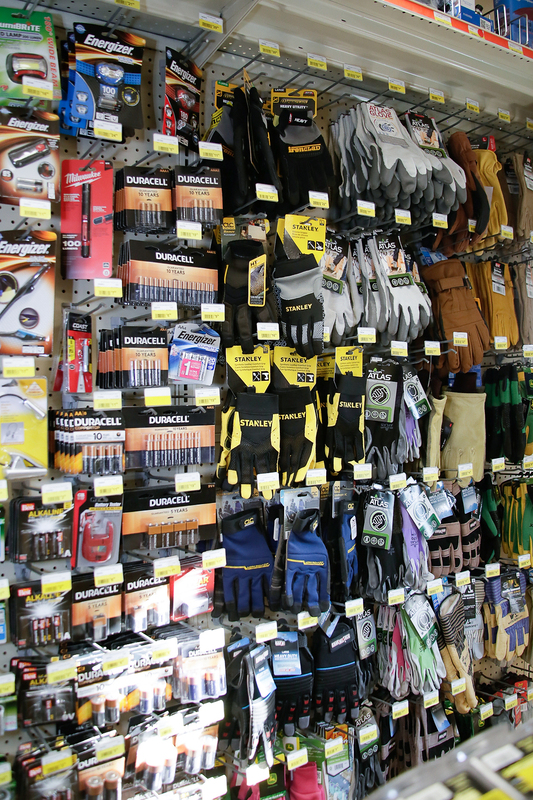 Woodstock Hardware carries a full selection of both Men’s, Women’s, and Kids work gloves in sizes from small to x-large. So, choose from various styles, sizes and coatings to ensure the perfect fit for your needs. Woodstock Hardware can help you and your hands remain comfortable, dry and safe through even the toughest work days, and braver than you ever thought you could be! Assess what you’ll be doing. Are you going to be hauling buckets of water, digging in the dirt, stacking firewood into a pile, handling broken glass, painting something, tweaking an engine, working with chemicals, repairing fences…the list goes on. Decide which materials would match the task. Once you know what you’ll be doing during your task, it’s time to determine what material the work gloves should be made of. Some features to contemplate when deciding a material include durability, waterproofness, and comfort. Consider the season. Will you be working in the brutal heat of the summer, the bitter cold of the winter, or somewhere in between? This will help you determine the weight of the work gloves. Choose the right size. A glove should neither be too tight nor too loose. Too tight and you risk making them incredibly uncomfortable and possibly causing damage. Too loose and you won’t be able to work as efficiently because some effort is going into keeping the gloves on. Inspect for quality. Be sure the work gloves you select are high-quality so they’ll last beyond just one instance of the job. Make sure the seams are securely sewn and the material is durable and well-made. And just for fun, here is a fun fact about the history of gloves. The first work gloves were likely used by the Norse between the 8th and 11th centuries. They were used to protect the hands from extreme northern temperatures, and were more like modern mittens than the gloves used today. During the 16th century, leather gloves become popular in falconry as a means to protect the trainer’s hands from his bird’s talons. Similarly, metal gloves were developed to protect knights’ hands from injury while jousting or engaging in active combat. Today, the basic design for gloves is the same with modern improvements to protect hands from a variety of work hazards. So, no matter what your project, or how slimy, or nasty that stuff is you have to put your hands in, or whether you are getting ready to shovel and snow blow the latest winter storm, Woodstock Hardware has the products and supplies you need. And beyond your hands, don’t forget Woodstock Hardware has a complete line of personal safety products to help you with all your project needs. Including; safety glasses, ear plugs and muffs, coveralls, hard hats, shoe guards, dust masks, and respirators. Visit our Personal Protection & Safety Department.